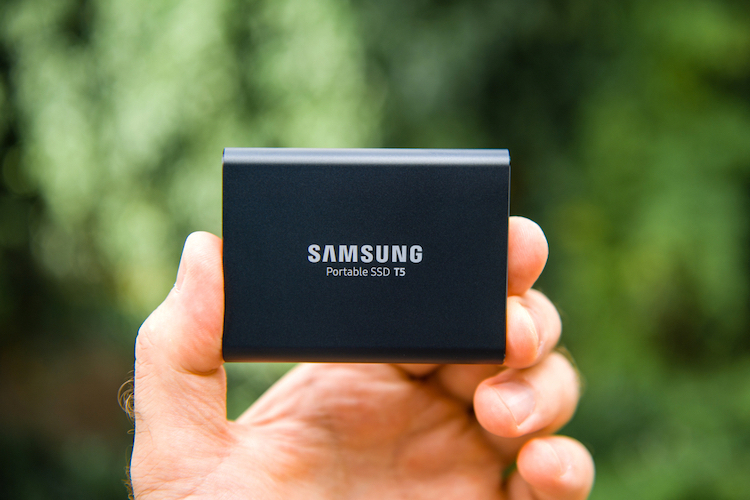 When it comes to external storage devices, there are a few which can beat the Samsung T5 series of SSDs. Not only these SSDs are portable and durable but they also bring exceptional read and write speeds, making them a great external storage option for content creators. While the Samsung T5 SSDs are great, it’s very hard to recommend to normal consumers as they also command a premium price. Take the example, of Samsung T5 500 GB SSD. It is priced at Rs. 21,000 and is generally available on Amazon for about Rs. 14,000. At this price, the Samsung T5 will not be for everyone. 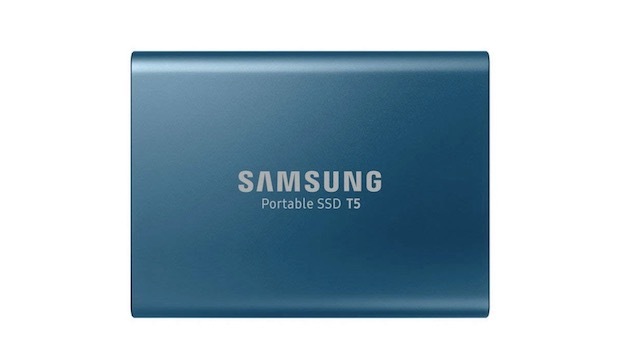 However, in the ongoing Amazon Great Indian Festival, the Samsung T5 is available for just Rs 9,999, which makes this a great deal for people looking to buy quality external SSDs. When it comes to specs, the Samsung T5 500 GB model offers up to 540 Mbps transfer speed and supports USB 3.2 Gen 2 standards. It is compact, and despite packing an aluminum chassis on the outside, it weighs only 51 grams. The SSD is also shock resistant and can withstand falls up to 2 meters. Finally, it also supports AES 256 bit hardware encryption making it a great choice for privacy-concerned users. Basically, if you want to buy an external SSD there are few which can beat the Samsung T5 and at its current price, it’s definitely a must buy tech accessory.